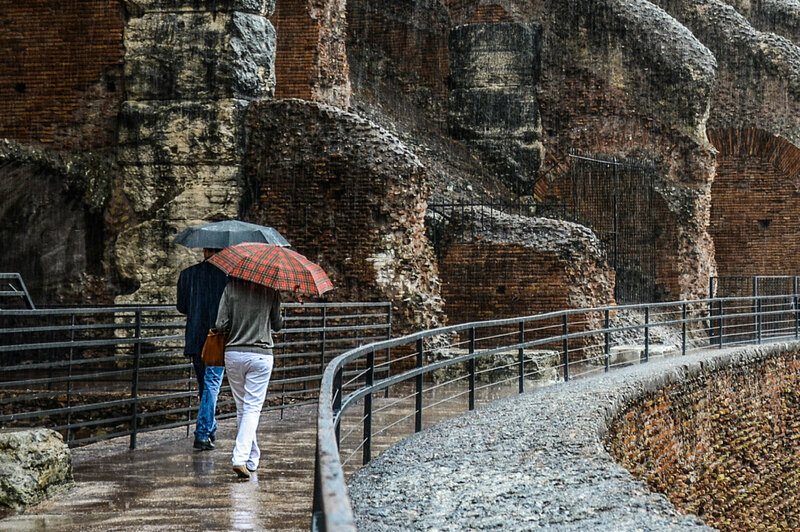 Imagine Rome without its Colosseum or a city trip to Rome under weather conditions that do not allow you to visit the Colosseum? 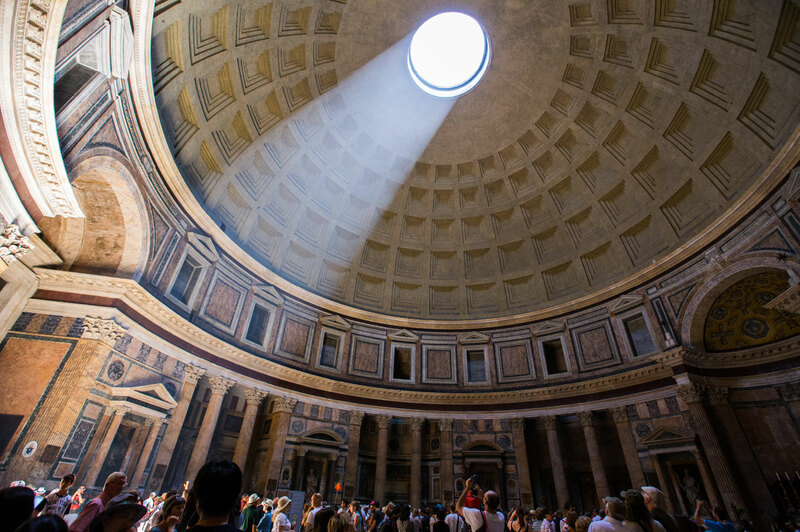 Ancient cultural heritage sites are on the wish list of every tourist and constitute an important driver for urban tourism. The cultural heritage urban climate service is intended for organisations managing cultural heritage sites. It will deliver information based on climate projections designed for urban areas, which, due to their intrinsic characteristics such as absence of vegetation and very high soil sealing values, create their own microclimate. This means that cities are on average warmer than the surroundings (urban heat island phenomenon). 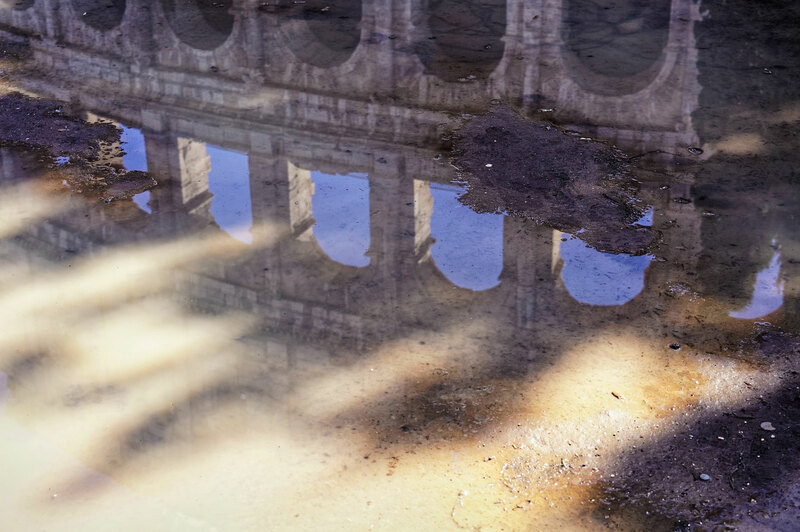 Within Climate-fit.city, the Cultural Heritage service demonstration will be provided to the Special Superintendence of Rome (Soprintendenza Speciale Archeologia, Belle Arti e Paesaggio di Roma - SSBAR). 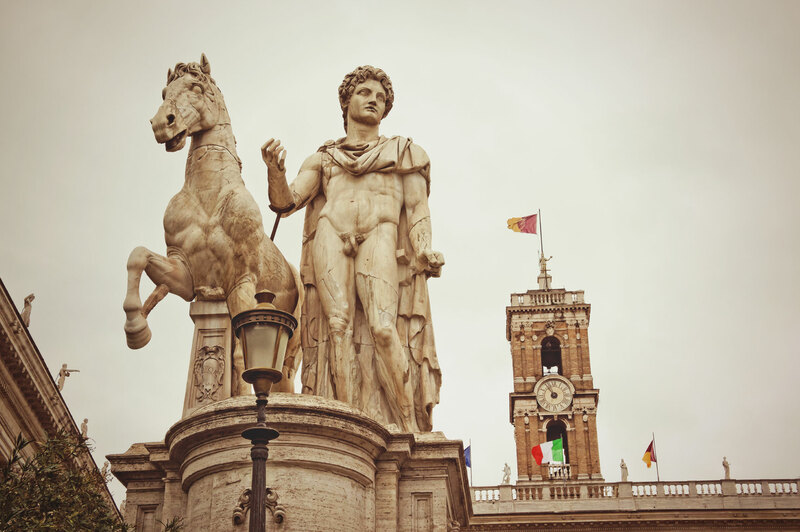 SSBAR is an organisational structure of the Italian Ministry of Cultural Heritage and Tourism and it has the institutional objective to preserve and promote the archaeological heritage of the City of Rome. An existing forecast service will be improved with detailed historic climate data to better manage tourist flows between the different sites managed by SSBAR. 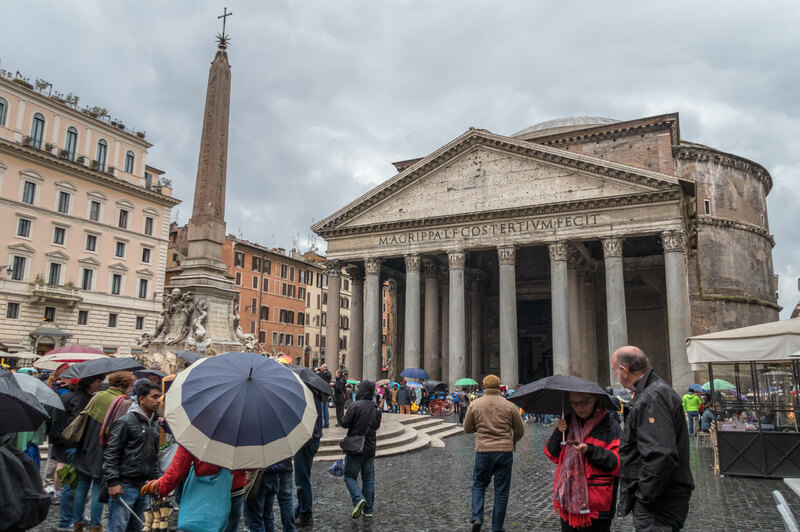 The service will deliver site specific information and the website of SSBAR will inform site managers, tourist organisations, emergency services and the city of Rome about the occurrence and impacts of extreme weather events. 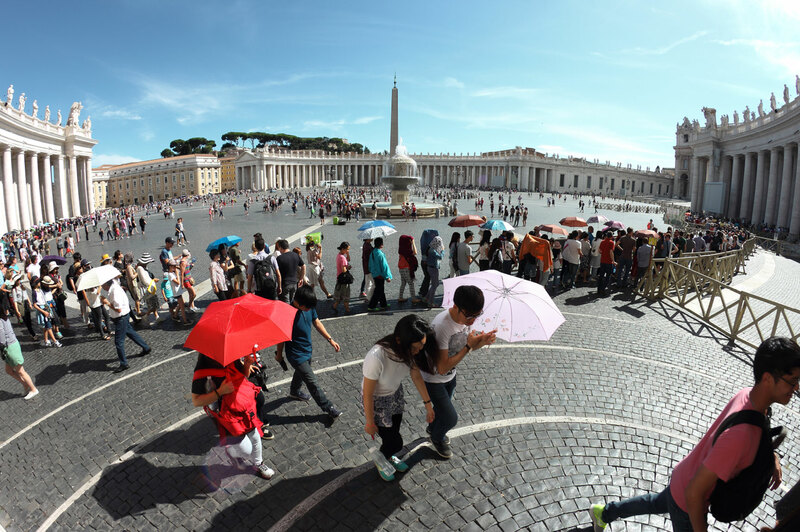 The Climate-fit.city cultural heritage urban climate service will improve the management of our touristic activities inside Rome on the long term by taking climate change impacts into account.